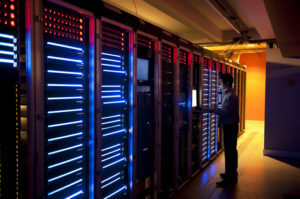 Miken Technologies recommends an Offsite backup strategy for every business. We offer Offsite backup, Backup and Disaster Recovery Appliances, and Continuous Data Protection appliances. Most businesses will encounter a data recovery situation. This is why we offer the best when it comes to offsite services. Anytime, day or night, you have access to your businesses critical data. Miken has partnered with both Carbonite, Inc. and Microsoft Azure Recovery Services to provide Offsite backup solutions depending on the client’s needs. Both solutions utilize robust cloud solutions to make sure your data is stored and sent with both safety, military grade encryption and precision. Interested in learning more about Offsite Backup? Fill out our contact form and we’ll be in touch with you shortly!